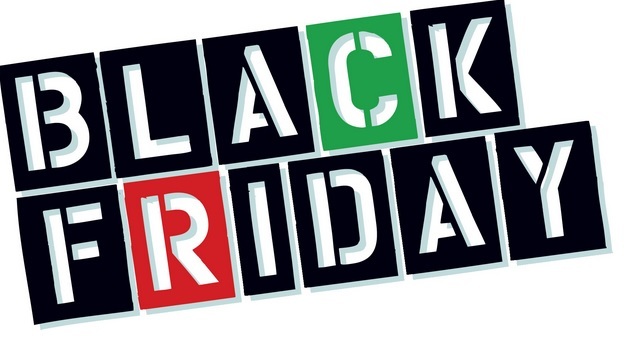 Black Friday is a day after Thanks giving Day in the whole USA (United States of America) it usually held on Friday after the fourth Thursday of November. It is taken as one of the busiest shopping days of the year in the USA and also a holiday in some states as well. Many people wish to shop on “Black Friday” after waiting for a long year. Anyone can make black Friday smooth and successful one this year. So here’s everything you need to know about making the best of this year deals and an ultimate guidance for you on Black Friday. This year you can think to build your perfect kitchen, wash room, laundry etc. Add style and convenience and update your home also some smart gifts for holidays, so this is the perfect time to buy some essential appliances, you can get this on “great and reliable prices” from trusted major brands. The best time you can shop this year with most amazing deals , the digital camera of the popular brand, cell phones, tablets, laptops and many mores, also the SD (san disk) and memory cards DSLR and compact system cameras. All these items are 40 to 60% off you can save your many as according to your wish. Buy your favourite cosmetics brands this year and nobody would resist you to do so because there are many special deals waiting for you search for it and shop it its usually up to 50 to 70% off on variety of deals. The lord of the rings: the motion picture trilogy, Best time to buy this item if you really wish for it, is at least discounted rates you can save up to $ 50 on this item. Shop your most popular video games, play stations this year it’s about 40 to 50% off during this season and enjoy your holidays make the most of it. Best season to buy the LCD and LED at reasonable and best prices of your favourite brands and it is 70 to 80% off during black Friday season. Just wait till 2 weeks before Christmas holiday. Wait until end of Jan or early Feb, it would be cheapest after the New Year. Hold on and wait till closer to or after holiday if you can. Avoid buying the entire holiday season, all higher category of jewellery will be at its double price. The popular North Face jacket is cheapest in late spring through summer and it is 50% off on that seasons. The Roku 2 XS is a popular media player you can buy it, but wait till December for bundle, you will have an amazing deals from Amazon may be better deals at mid of December. If you want to buy a popular video game consoles this day while we’ve already seen a few choice of XBOX deals which is leaked in black Friday ads, in many past years the broad majority of ‘Deal news’ editors best console deals went to holiday bundles that included surcharge accessories and two or more game titles. These were habitually discounted 30 to 50% off their retail prices. Some people says that Black Friday is not the day for winter apparel so wear last year’s heavy cloth and wait till January 2014 it will be least expensive. Best prices in the spring and summer, so this is not the correct time to buy the gift items like watch. Keeping these things in your mind and do enjoy your “Black Friday”.